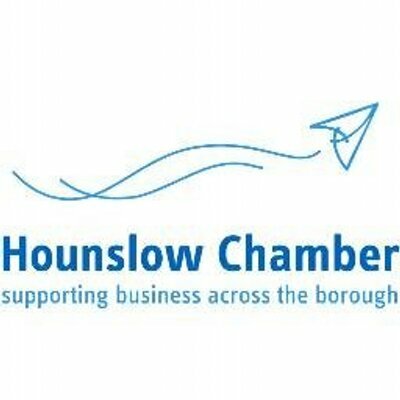 Heart of the City and Hounslow Chamber of Commerce would like to invite you to an afternoon of networking and to find out about Responsible Business leadership. Heart of the City, London’s fastest growing responsible business network, is a membership network that brings together over 800 businesses ranging from SMEs to large companies. Our aim is to support businesses in London develop their Responsible Business plans. To participate in this event, please RSVP at Kelly.Court@cityoflondon.gov.uk or by calling 020 7332 3848 no later than Tuesday 11 October. To apply for one of the 70 places offered on the 2017 FREE Newcomers programme, please contact Sahsine.Suleyman@cityoflondon.gov.uk at Heart of the City who will be delighted to provide further details. Applications for the Newcomers’ programme close on Wednesday 30 November. Heart of the City and Hounslow Chamber of Commerce look forward to welcoming you on Wednesday 12 October and we hope to answer any questions you may have relating to Responsible Business leadership.